I’m always curious to see movie adaptations of books I’ve read, and often seeing a movie based on a book will prompt me to check out the author’s books. It’s interesting to hear feedback on whether the book or movie was better, and more often than not it appears to be the book that’s more popular. This can be good news for the writer, although a bad movie adaptation could possibly deter some people from wanting to check out the author’s books. I think the reason books are often more popular, is because their interpretation relies on the reader’s imagination, as everyone will perceive a story differently based on how the words evoke images in someone’s mind. On the other hand, a movie is very much a case of ‘what you see is what you get’, and either appeals to someone or not. When looking at the two, I think it’s important to remember that each is a completely different art form created by different people, and an author’s work should not be ridiculed because of a poorly done movie adaptation. In the other case, when a movie adaptation seems far better than the book, it should be remembered that without the book there may have been no movie. What it comes down to is the telling of a good story, and there are many ways in which a story can be told. I’m more likely to see a movie after reading the book than read the book after seeing the movie, however I will check out other books by the author. Some authors I’ve discovered after seeing movies based on their books are, Jodi Picoult (My Sister’s Keeper), and Cecilia Ahern (P.S. I Love You). And need I even mention Harry Potter, and Lord of The Rings! Which movie adaptations have you enjoyed? Do you ever read a book after seeing its movie adaptation, or do you prefer to read the book before seeing the movie? 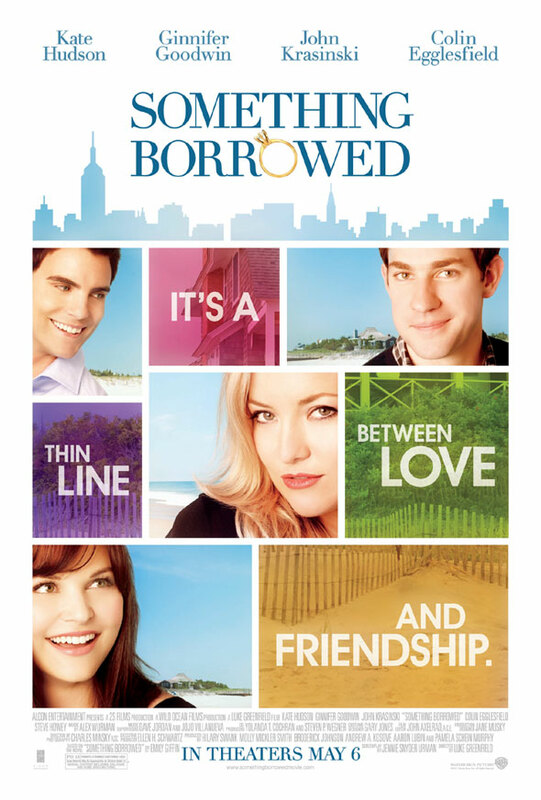 Posted on August 26, 2011, in General, Movies and tagged books, eat pray love, movies, reading, something borrowed, the time traveller's wife. Bookmark the permalink. 1 Comment. 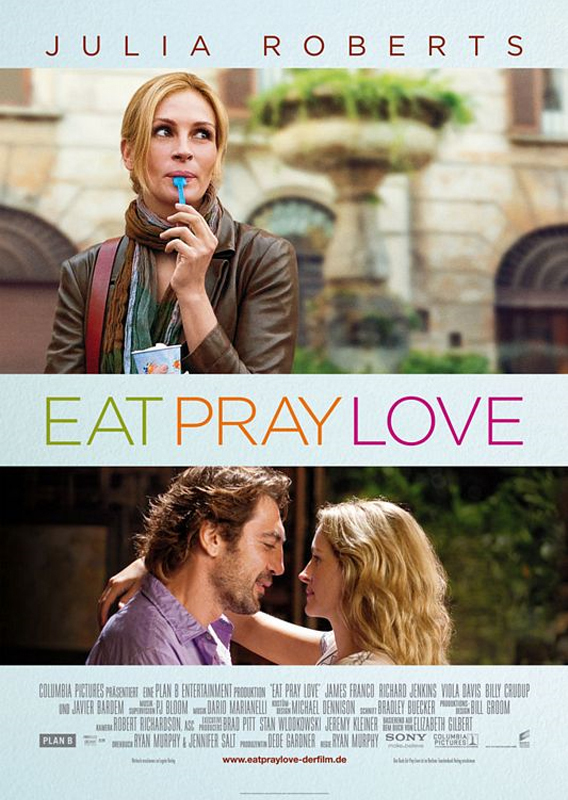 Funny you should mention this – I watched Eat Pray Love the other night after reading the book. Liked the movie but MUCH prefered the book.